Love seeing H&M‘s lookbooks, it always makes me so excited to see what’s coming out next and the styling is always right on target. 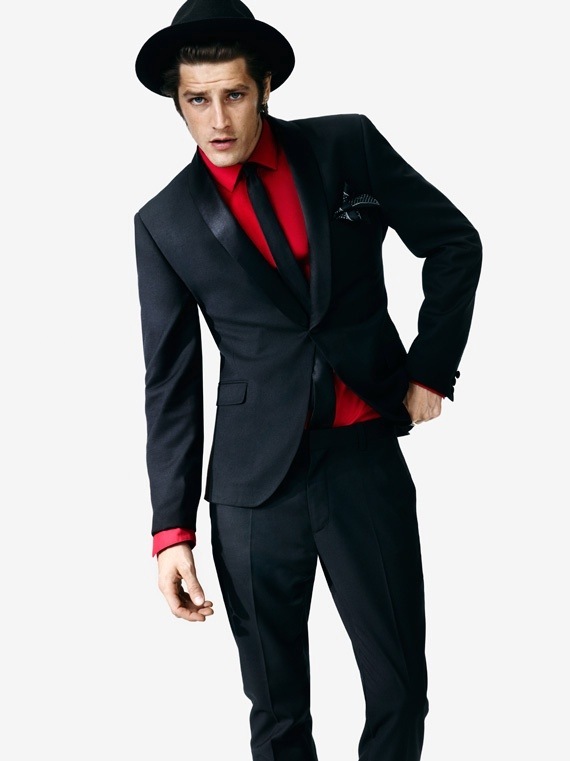 For Fall/Winter 2012 it’s all about color, versatility, and glamour for H&M. I simply love this entire outfit pictured above, the geometric prints with a shiny sweater layered on top is so nice- must get all the pieces! 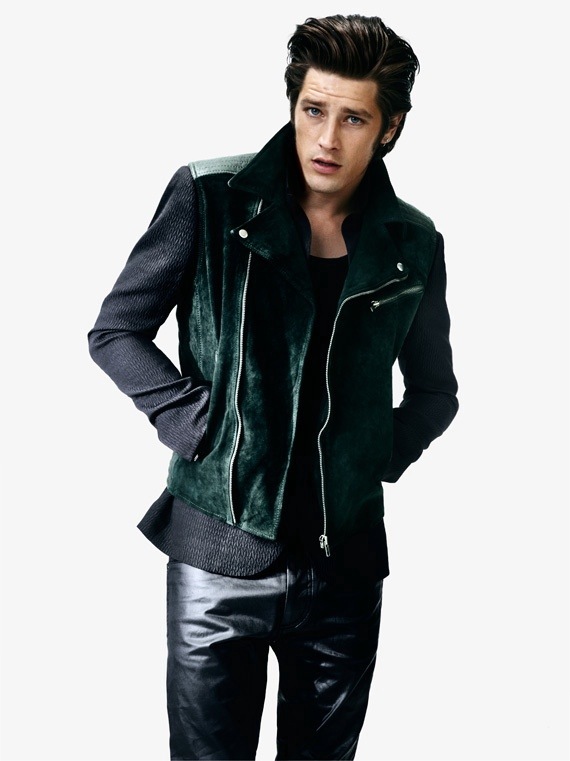 I’ve also included the men’s lookbook below since I know there’s quite a bit of men followers on my blog. Can’t wait till these pieces drop in October and November!